This is an activity about how grizzly bears respond to the environment. It is based on the material in Chapter 6 of LinguaFrame’s textbook Science – ESO 2. It includes a listening exercise, some general questions and a reading exercise. 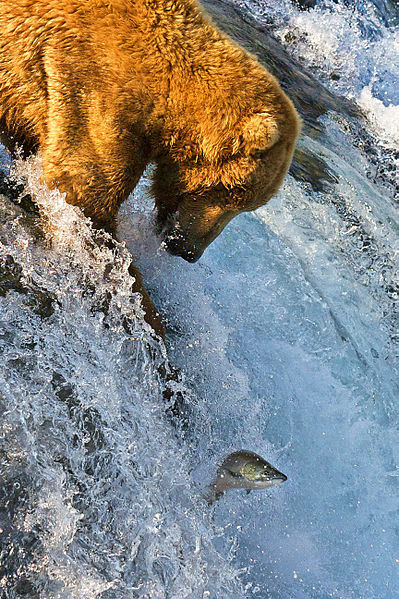 Below you can see a video from the BBC showing grizzly bears fishing for salmon.